From among the large number of outstanding participants at Interiors, we are showcasing some companies who presented new products and developments in Kortrijk, including local champions Quinze&Milan and Modular Lighting, as well as Belgium's Dark and Extremis and UMS Pastoe, not to mention Holland's Cascando and Royal Mosa. Dark and Extremis are also the organizers of the off-site event "Exterior" that invited visitors to browse downtown after the end of the trade fair. 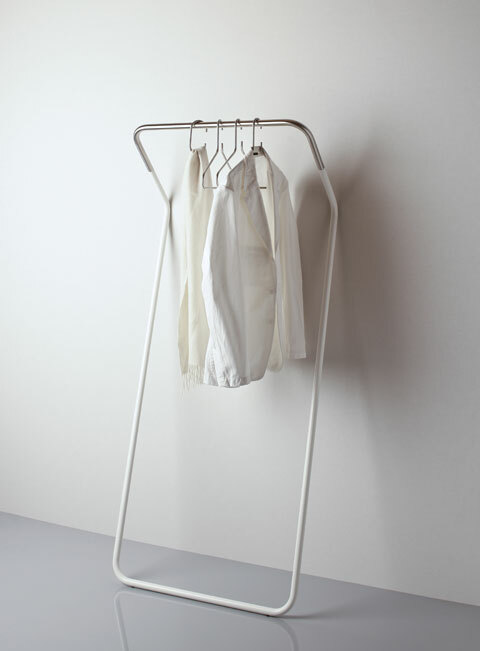 "Lean-on" is a brand new wardrobe by the dutch design label Cascando. Lean-on is simply placed against the wall. The intelligent construction allows you to stack as many coats on it as you can. Although the wardrobe has a minimalistic appearance, the wardrobe is very stabil. The more weight Lean-on carries, the more stabil it gets. The finish is stainless steel in combination with white powdercoating. Transparent buffers are applied on the tube and prevent from damages to the wall. Matching coat hangers are available in stainless steel. Dirk Wynants' creations for Extremis are often objects creating the perfect framework for social gatherings. This recurring theme has now incited him to create a crossing between his first design, the "Gargantua" table, and his latest creation for Extremis, the giant "BeHive" lounging furniture: "Kosmos" has a round shape in which you can sit or relax, with the added bonus of a table. The table can furthermore be lowered to seat height; at its lowest position it offers a completely flat surface transforming it into a lounger. The parasol of Kosmos opens and closes fully horizontally. 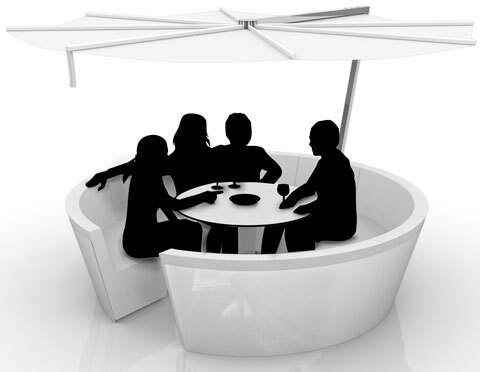 For the moment, the parasol is only available as an integral part of the Kosmos lounger, but its concept will later on be further developed into a product in its own right. Together with the company "Extremis", the lighting manufacturer "Dark" arranges the after-hours-place "Exterieur". Every day the visitor expects food, drinks, music and more in an unique setting. Dark will present about twenty new products from about thirteen different designers, among them the "Spacewalker" by Constantin Wortmann. On Monday 20th October around 16 p.m. the cast of the international movie "De Loft" will attend the booth of Dark at Interieur - a meet-and-greet with the Belgian actors and the directors of the movie. The light "Izar" is a Modular product with organic, somewhat free-form styling that distinguishes it from the rest of the Modular range. For Modular, Izar represents yet another step in the direction of emphatically organic product development. Izar is a puzzle system, the basic shape of which - a rounded, three-pointed star - enables it to be used either singly or in combination with several other Izar's. 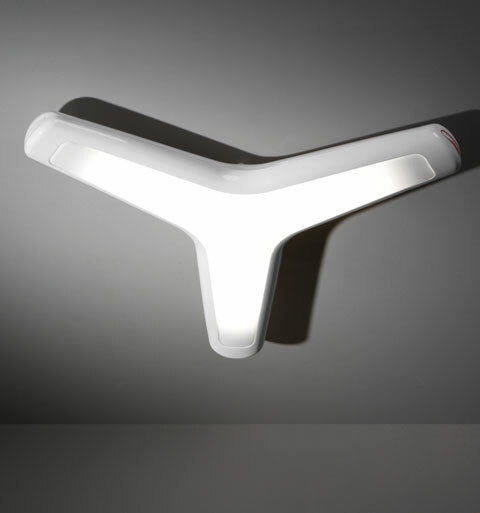 The standard Izar has a gloss white or gloss black finish, with a matt polycarbonate light diffuser. Izar is a design created for Modular Lighting Instruments by interior architect and designer Gerd Couckhuyt. 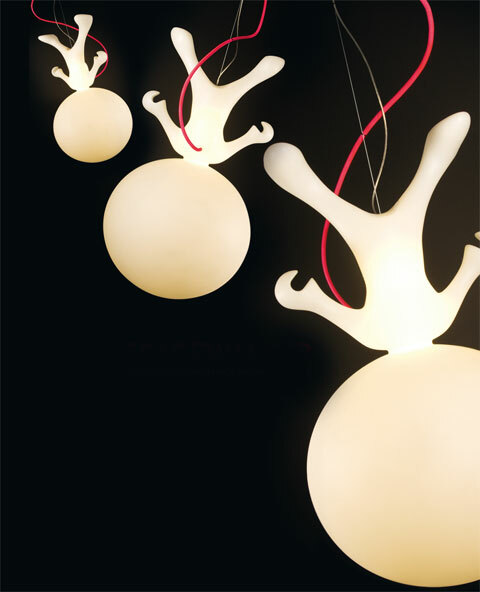 Furthermore will be introduced the lightings „Ace of Diamonds" and „Cupid" at the Interieur08. The Low Chair03, a design by Maarten van Severen, is a design remarkable in its simplicity. The frame is reduced to a single clear line almost imperceptibly supporting the thin seat. 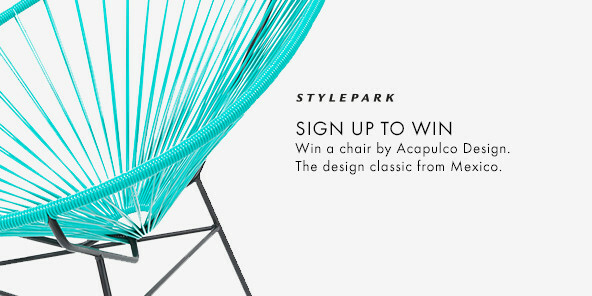 The polyester seat has a sleek, decorative look due to the slight contours. At Interieur08 Pastoe presents his new LC03 with cushion. 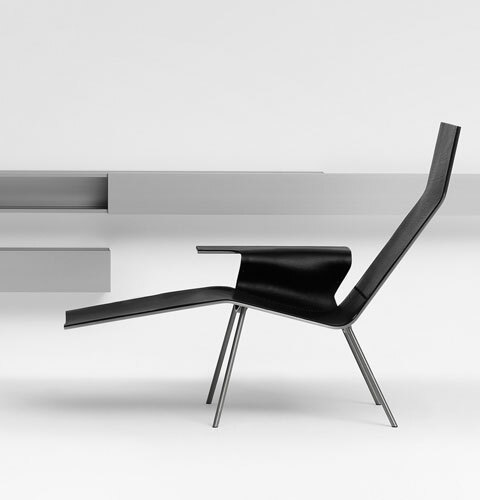 The side view is almost linear, but when viewed from the front this chair takes on with its single-sided armrest stretching from the seat like a wing. To emphasize the line a choice was made to use materials of minimum thickness. In addition the existing LL04 will be introduced in black leather. The name Mosa Beige & Brown perfectly describes the composition of this new tile collection. The colour palette is divided into three colour types: neutral, grey and reddish shades in logical gradations from beige to brown, and from very light to intensely dark shades. Mosa Beige & Brown is available in the size 60 x 60 Centimeter. The ground edges mean that grouting joints can be minimised to two millimeters. Furthermore the Mosa Matt Collection is now also available in new sizes. 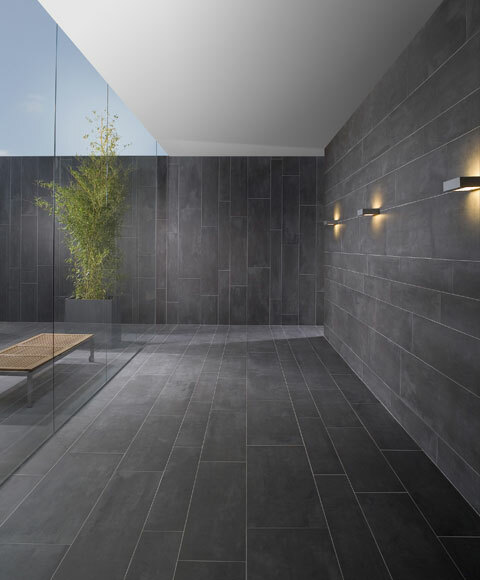 Also Mosa introduces new tile strips and a new colour in successful Terra XXL-series. The Belgian company of designer Arne Quinze, Quinze & Milan, doesn't exhibit this year for the first time at Interieur08, but opens its doors at Walle 113 to the public. 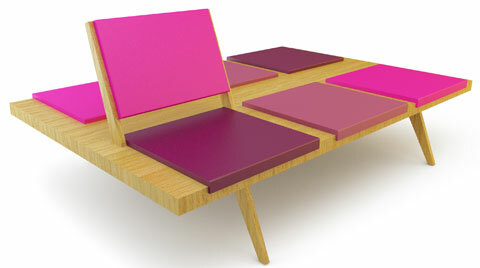 In absolute premiere Quinze & Milan presents the Airbench, an extension of the Room 26 collection. As an ultimate communication tool the Airbench creates a landsape of human interaction. Airbenches are pratical communication tools in public areas; museums, exhibition spaces, libraries, airport halls, railwaystations. In addition Quinze & Milan experiments for the first time with textile.